Bexhill Electrical Ltd is a fully approved electrical contractor, providing a range of electrical design, installation and testing services. Our qualified team of electrical engineers have experience in all aspects of the electrical industry covering design and installation of domestic, commercial and industrial electrical systems. Our engineers are also fully trained on the installation of low and ultra-low voltage such as data networks, telecoms, television, fire alarm, security, audio visual equipment and specialist lighting control systems such as RAKO. 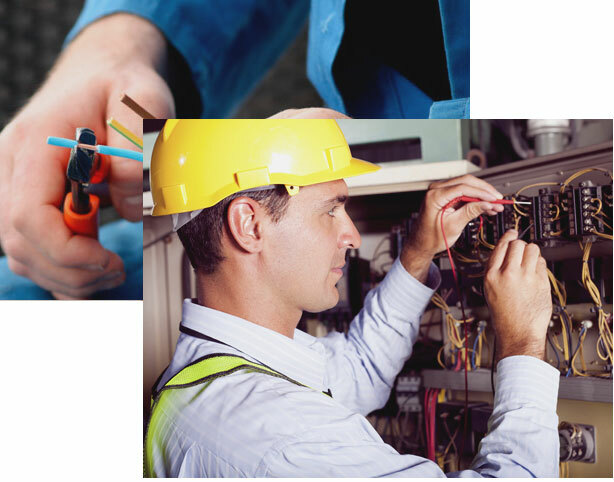 We are specialists in inspection and testing of electrical systems and have qualified engineers with experience in periodic inspection reporting. Our reports are fully compliant with BS 7671 IEE wiring regulations 17th Edition 2008 and our engineers are assessed annually by the Electrical Contractors Association ECA.